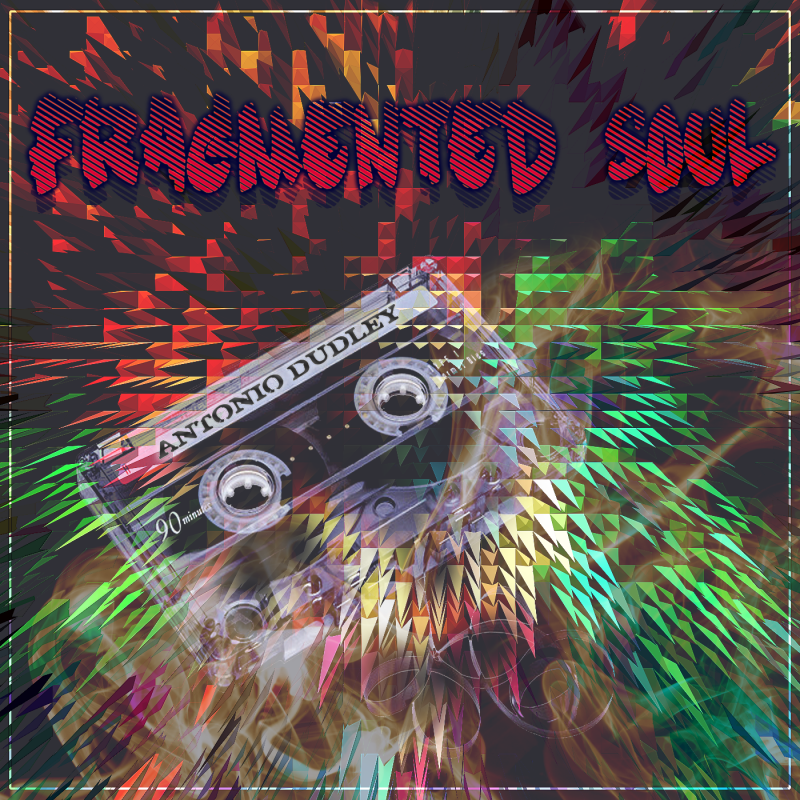 Antonio Dudley – Fragmented Soul EP – Album Review | The Ark of Music – The best music in the world…you never knew existed. A well-known LGBT artist in the Salt Lake City, Utah community (where he was born, raised, and still resides), Antonio Dudley has enjoyed writing songs, singing and performing for most of his life. 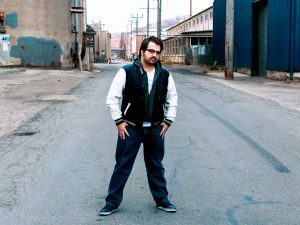 Though, he didn’t commit his heart and soul to music until a rejection after a 2013 American Idol audition, as well as a health scare suffered by his mother, both of which finally motivated the vocalist to chase his dream—or face his regrets. Since that time, Dudley has been busy working on various collaboration projects such as Poet’s To The Lost, and The Myster-E’s Ups N’ Downs, This Beautiful Pain, and more. His latest work, the five-track debut EP, Fragmented Soul, has already received love for its lead-off single, Lanterns In The Sky. Opening with Regret It, Dudley excavates fear and doubt over his decision to jump into the music industry. The song’s drum and melody-line are uniquely minimalist, yet contain plenty of sound to fill-out the track. A cameo by rapper, The Myster-E—whose vocal timbre reminds me of a cross between Method Man (Wu-Tang Clan) and Pras (The Fugees), rounds the track off with a nice touch of veteran lyricism. With synth and keys, the abstractly melodic That’s Life flows mostly percussion-free for the first 3 minutes as Antonio vocally explores the dark corners of his past. As a subtle drum track picks up for the final minute, he proclaims confidently, “With all the damage, you have to manage.” That final minute is my favorite stretch on this EP: vocally, musically, the production—all very honest, very solid, and very cool. With legitimate vocal skill and a sincere heart, Antonio Dudley’s Fragmented Soul EP has an appealing and endearing quality. With a strong showing of originality, the blend of sounds and melodies which make up these five songs are unique and refreshing; and—through a rather ambient quality—seem to avoid sounding like everything else out there today. All in all, it’s a promising start for this new artist. BELOW, you can listen to music from Antonio Dudley’s new EP, Fragmented Soul, and connect with his website and social media platforms. Please support Antonio Dudley by visiting him online, and playing, downloading, and/or purchasing his music. And, as always, thank you for supporting real music!